Missing since March 2007. 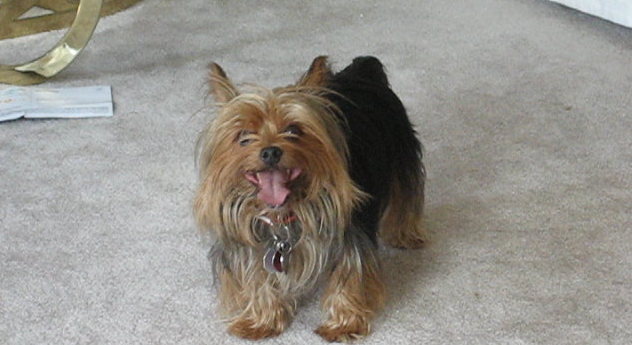 Neutured male yorkshire terrior dog with a black and tan coat. He is 12 years old. He was last seen in Dahiyat Abdulla Alsalem area block 2. He was wearing a red leather collar with an id tag on it. If you or anyone you know has found, seen or bought a male dog matching his description on or after March 2007, Please contact me, there is a big reward for his safe return. Thank you in advance to all those that help search for him.